TritonWear is a wearable sports technology company that empowers coaches. Founded in Waterloo, and now headquartered in Toronto, the TritonWear team has developed a system that measures up to 15 performance metrics for more than 30 athletes simultaneously! 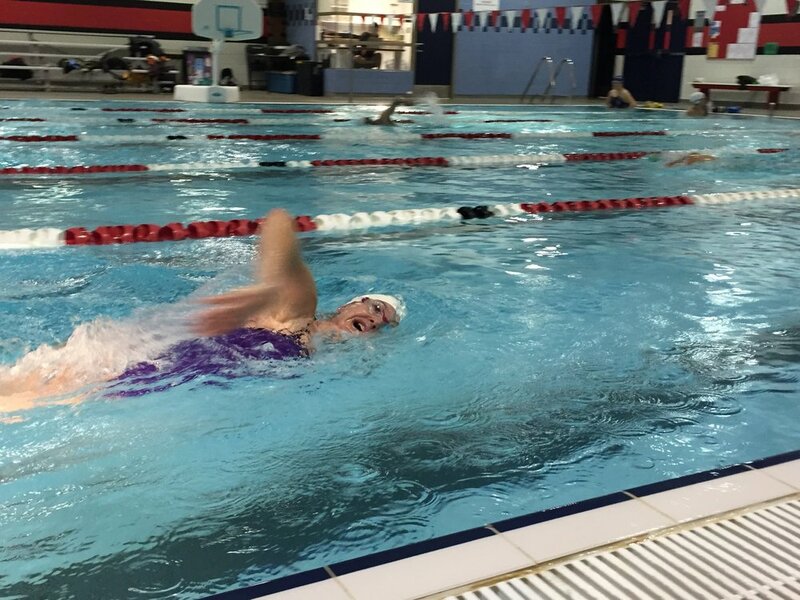 TritonWear is providing coaches the tools and resources to make data-driven decisions in their sport. 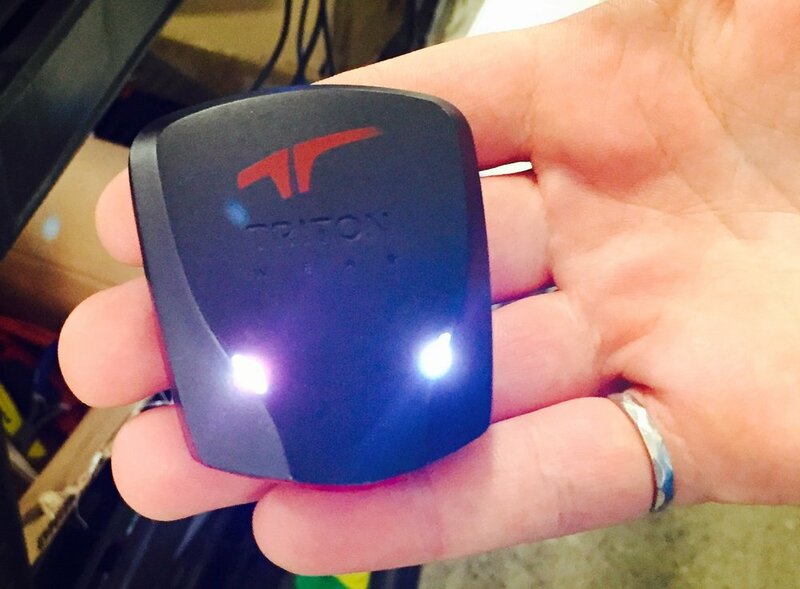 The Triton on body module transmits athlete data in real time to a coach’s tablet. The proprietary Triton System provides precision data outputs, real time data and feedback facilitated with a multiple node network. The company’s analytics and insights are powerful. Click here to take The TritonWear Tour!